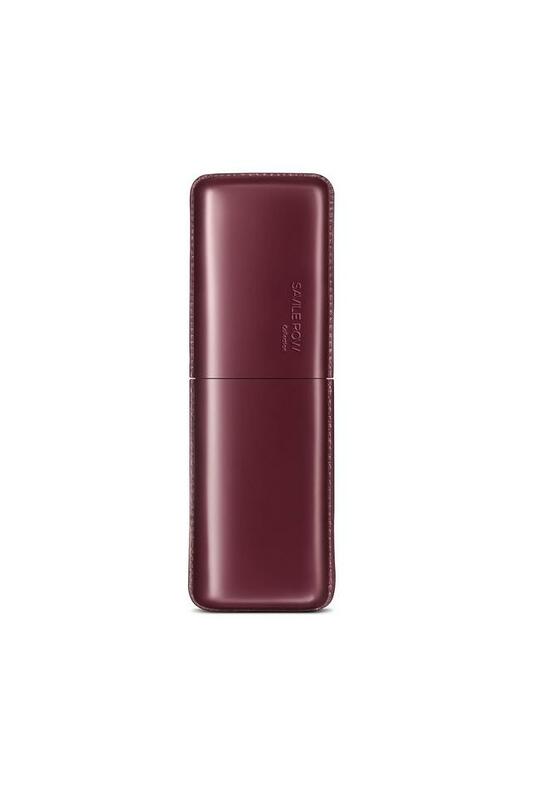 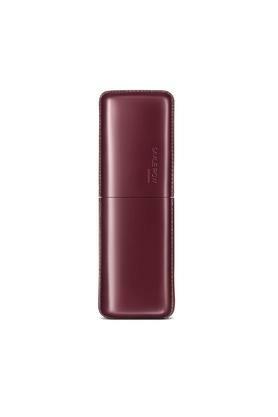 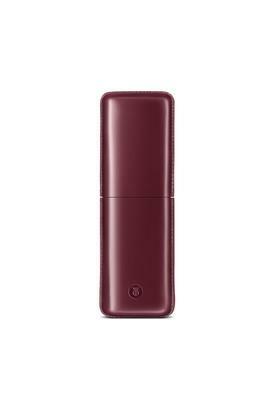 Your pens need to be secure so consider getting this pen case which will accommodate two of your favourite pens. 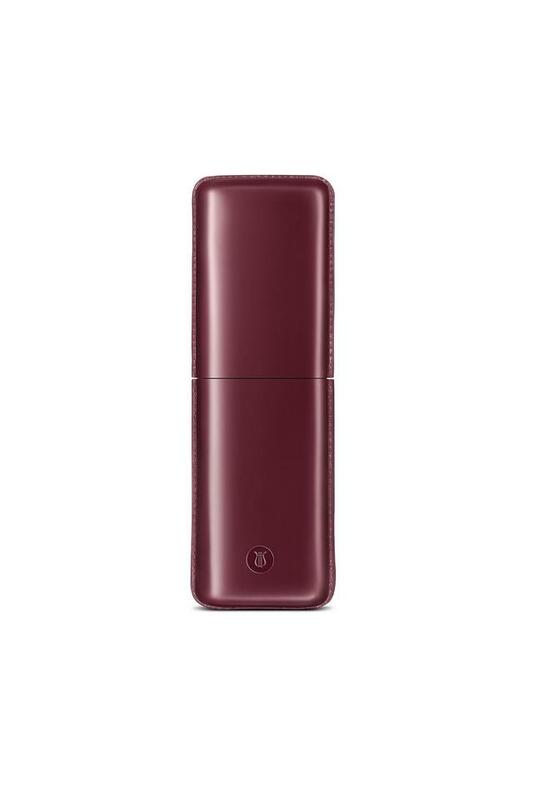 A beautifully crafted and precisely stitched moulded leather merlot material that went into its making will keep your favourite pens scratch free. 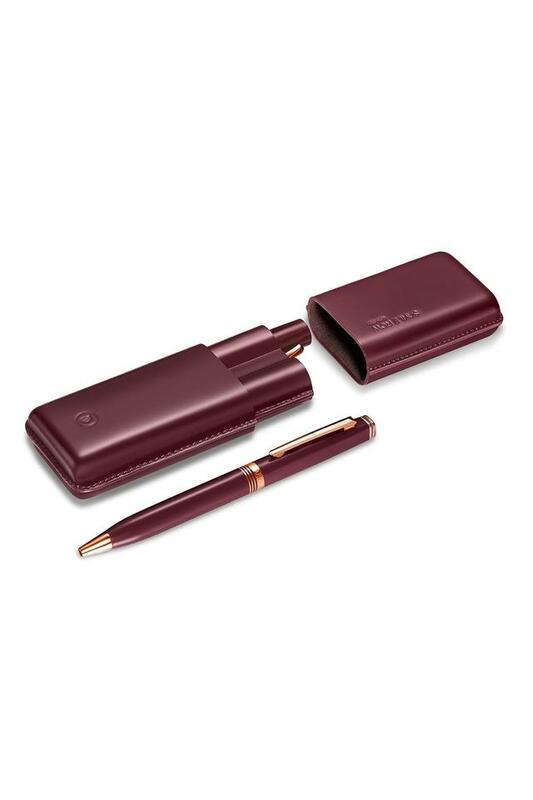 A perfect complement to your exquisite pens, this pen case from Lapis Bard will fetch you loads of compliments for your distinct choice.